schools and in the communities at large. 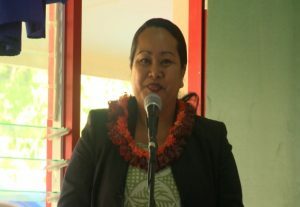 good command of Tongan and English with appropriate computer skills. 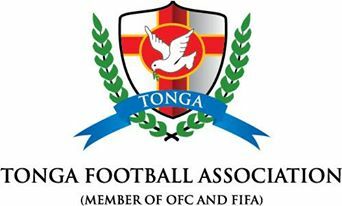 This is a full time position under the direct supervision of the General Secretary of the Tonga Football Association. Remuneration – Negotiable based on WORK EXPERIENCES and qualification. no later than 5pm 26th February, 2016 . 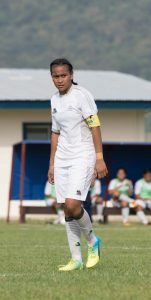 For more information please contact the following address;- ceo.tongafootball98@yahoo.co.au or call 30245. Previous Post Just Play shape up their volunteers! Just Play shape up their volunteers!